2017-11-18 Alany Tournament Freestyle Seniors 125.0 RUS 1. 2017-10-07 Akhmat Kadyrov Cup Freestyle Seniors Team event RUS 2. 2016-08-19 Olympic Games Freestyle Seniors 125.0 RUS 13. 2016-06-17 Waclaw Ziolkowski Memorial Freestyle Seniors 125.0 RUS 1. 2016-06-03 Russian Championship Greco-Roman Seniors 130.0 RUS 3. 2016-03-11 President Cup of Buryatia Republic Freestyle Seniors 125.0 RUS 1. 2015-09-10 World Championship Freestyle Seniors 125.0 RUS 3. 2015-09-07 World Championship Greco-Roman Seniors 130.0 RUS 3. 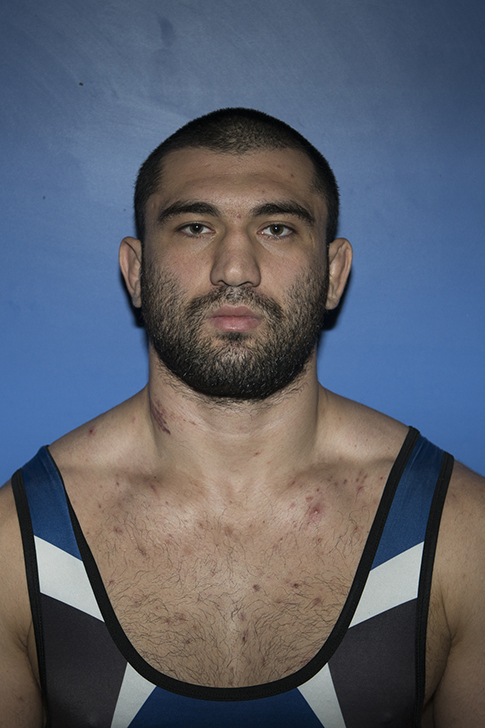 2015-07-04 Ali Aliev Tournament Freestyle Seniors 125.0 RUS 1. 2014-09-08 World Championship Greco-Roman Seniors 130.0 RUS 3. 2012-08-10 Olympic Games Freestyle Seniors 120.0 RUS 3. 2011-09-16 World Championship Freestyle Seniors 120.0 RUS 2. 2011-07-29 Waclaw Ziolkowski Memorial Freestyle Seniors 120.0 RUS 5. 2010-09-10 World Championship Freestyle Seniors 120.0 RUS 1. 2010-04-13 European Championship Freestyle Seniors 120.0 RUS 1. 2010-02-06 World Cup Freestyle Seniors 120.0 RUS 2. 2009-09-21 World Championship Freestyle Seniors 120.0 RUS 1. 2008-10-17 Shamil Umakhanov Tournament Freestyle Seniors 120.0 RUS 1. 2007-09-19 World Championship Freestyle Seniors 120.0 RUS 1. 2007-08-04 Dan Kolov - Nikola Petrov Tournament Freestyle Seniors 120.0 RUS 1. 2006-09-02 World Championship Freestyle Juniors 120.0 RUS 1. 2005-07-05 World Championship Greco-Roman Juniors 120.0 RUS 3. 2005-07-05 World Championship Freestyle Juniors 120.0 RUS 1.